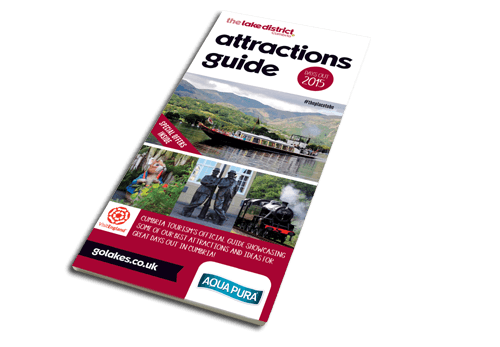 Cumbria Tourism’s 2015 Attraction Guide has been printed and is being distributed worldwide with translations in French, German, Spanish, Chinese and Japanese. Translating the guides into Chinese is part of Cumbria Tourism’s strategy to attract more Chinese visitors to the county. According to ITV Border news, a reported 190,000 students from China come to learn in the UK every year, and they are just some of the possible visitors being targeted in Cumbria Tourism’s new initiative.